What a difference six years makes. Where the Sidewalk Ends reunited Otto Preminger, the director of Laura (1944), with Dana Andrews and Gene Tierney, the two stars of Laura. This reunion between director and actors was nothing earthshaking. 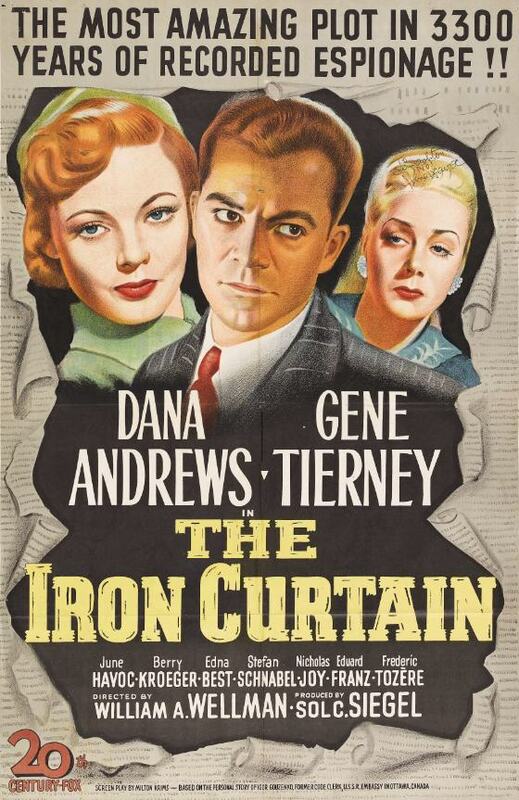 In the years between Laura and Where the Sidewalk Ends, Preminger had worked with both Andrews and Tierney again separately, and Tierney and Andrews had appeared together in the film The Iron Curtain (1948), which Preminger didn’t direct. 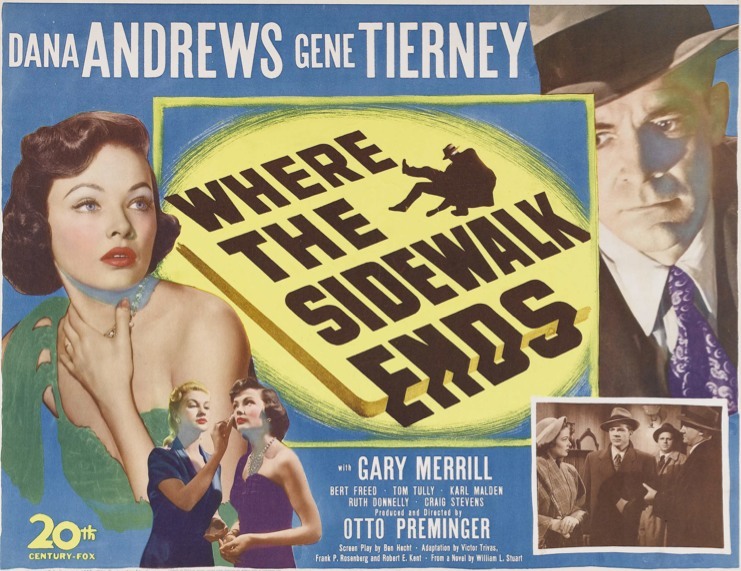 But comparing Laura with Where the Sidewalk Ends tells us a lot about where the genre we now know as “noir” went after World War II. Laura is a glamorous mystery set in Manhattan high society; Where the Sidewalk Ends is a down-and-dirty drama set in the streets of New York, where ordinary people live, work, and die. 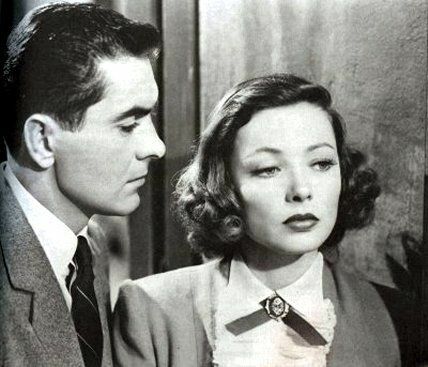 In Laura, Gene Tierney is an untouchable and barely real object of desire; in Where the Sidewalk Ends, she’s a beautiful but otherwise average young woman with a job who lives with her father. 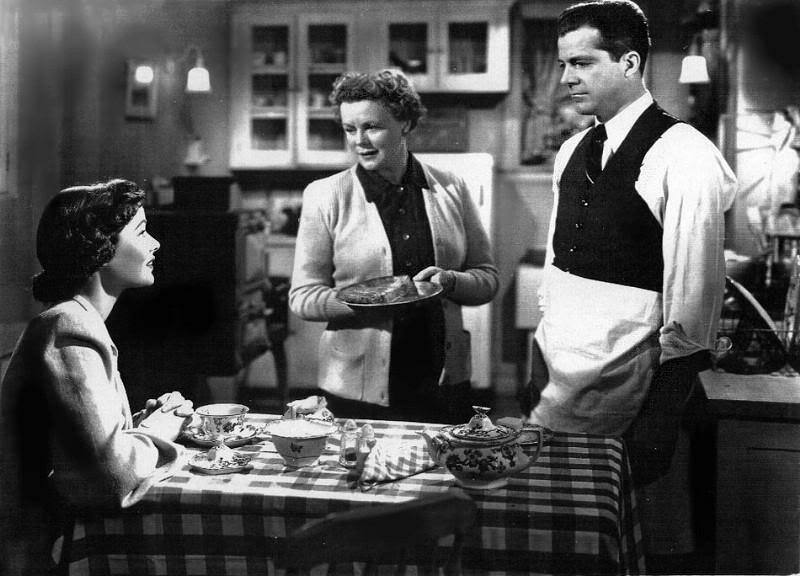 In Laura, Dana Andrews is a tough but decent police detective; in Where the Sidewalk Ends, he’s a police detective whose desire to be nothing like his criminal father leads him to engage in all manner of brutality and occasionally even criminal conduct. Where the Sidewalk Ends is a great movie about a troubled man finally forced to come to terms with himself. 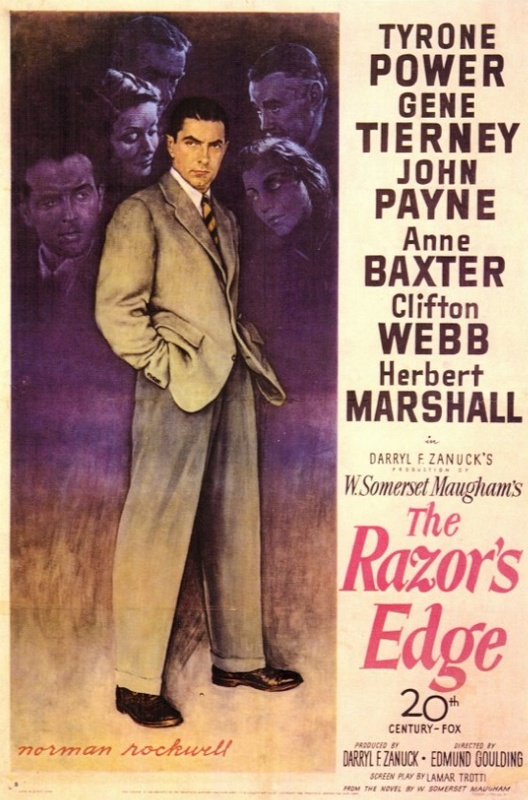 Andrews is excellent in the lead role, as is Tierney, and the supporting cast are wonderful, too, especially Karl Malden as a no-nonsense police lieutenant and Gary Merrill as a mean, sweaty crime boss addicted to nasal spray. Posted in 1950, July 1950 and tagged 20th Century-Fox, Dana Andrews, Film Noir, Gary Merrill, Gene Tierney, Karl Malden, Otto Preminger. Bookmark the permalink. 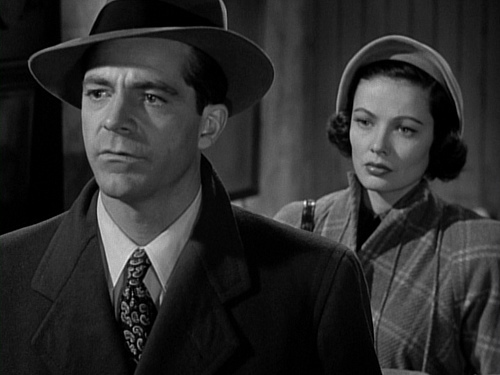 William A. Wellman’s The Iron Curtain was the first appearance of Dana Andrews and Gene Tierney together in a film since Otto Preminger’s Laura (1944). This really has no bearing on The Iron Curtain, but I love the movie Laura and Andrews and Tierney are one of my favorite screen couples, so it was fun to see them play completely different roles. The Iron Curtain is the fictionalized tale of Igor Gouzenko, a Soviet code clerk who was stationed at the U.S.S.R. Embassy in Ottawa and discovered that American military secrets and other products of Soviet espionage were being transmitted through his office. There is the obligatory text preceding the film that tells the viewer that all the documents presented appear exactly as they did in actual court records, as authenticated by the R.C.M.P. 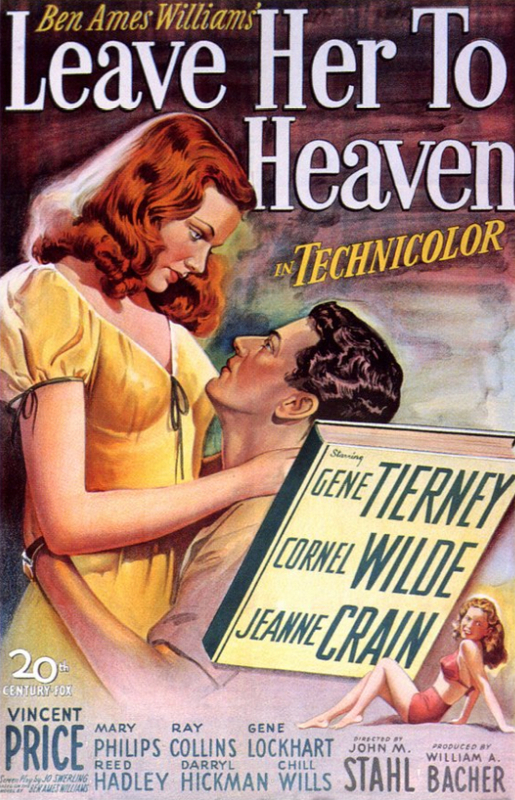 This is a standard opening for a docudrama, which in the late ’40s was sort of a subgenre of film noir, with dramatic lighting, expressionistic camera angles, and subjective storytelling applied to true stories of espionage or miscarried justice, like The House on 92nd Street (1945), 13 Rue Madeleine (1947), Boomerang (1947), and Call Northside 777 (1948). These films used actual locations, documents, and occasionally even the actual participants in historical events to add sizzle to their “ripped from the headlines” plots. When Gouzenko first arrives in Canada he’s the perfect apparatchik, devoted to Marxism and to the Communist Party. When one of his fellow Soviet embassy workers, Nina Karanova (June Havoc), shows him her spacious, well-decorated apartment, he berates her for her laxity and for being seduced by the trappings of Western decadence. But a chain of events conspires to force Gouzenko to experience some character development. 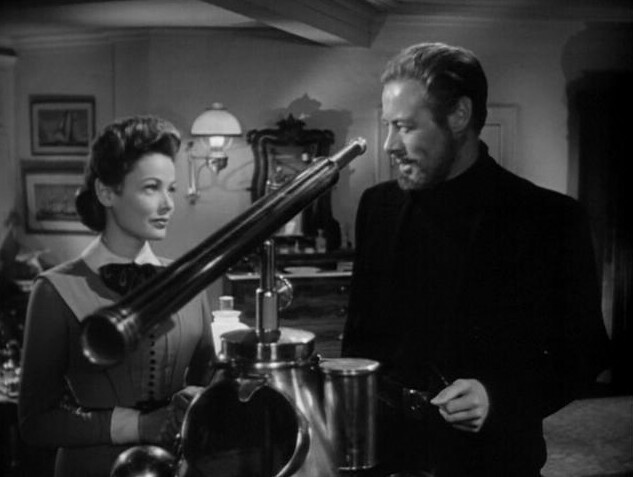 His wife, Anna Gouzenko (Gene Tierney), joins him in Ottawa, and together they experience the friendliness and good hearts of their North American neighbors, and realize that they might have more in common with their “enemies” than they thought. At work, Gouzenko is haunted by the drunken recollections of Maj. Semyon Kulin (Eduard Franz), who murdered some of his own men to force others to “volunteer” for a mission during the war. 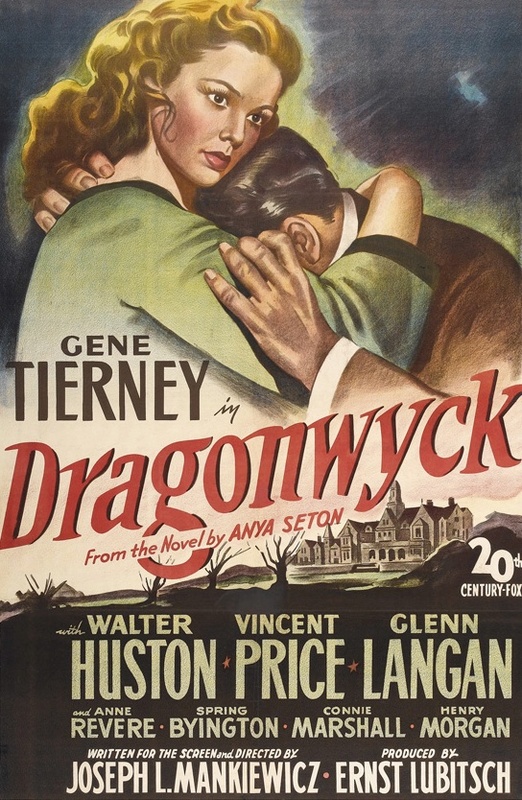 When Gouzenko discovers that he is passing classified information from the embassy back to Moscow — American nuclear secrets, the details of a supposedly secret meeting in Canada between FDR and Churchill, details of sleeper agents — he experiences a crisis of conscience, and has to decide if he should turn documents over to the Canadian Minister of Justice and put his life and the lives of his wife and child in danger. The Iron Curtain is a slick, well-made thriller that doesn’t generate suspense through over-the-top elements like chases or shootouts, but rather through grounded, real-life elements like the threat of the NKVD, the Soviet Secret Police. When the story of Igor Gouzenko was originally covered by the media in February 1946, it was the beginning of public awareness of the Cold War. The revelation that our former allies were running a spy ring in North America had a profound impact that would last for decades. The Iron Curtain is the earliest film I’ve seen to tackle the looming Soviet menace, and it’s more tasteful and factually accurate than some of the outré Red Scare flicks the ’50s would give us. 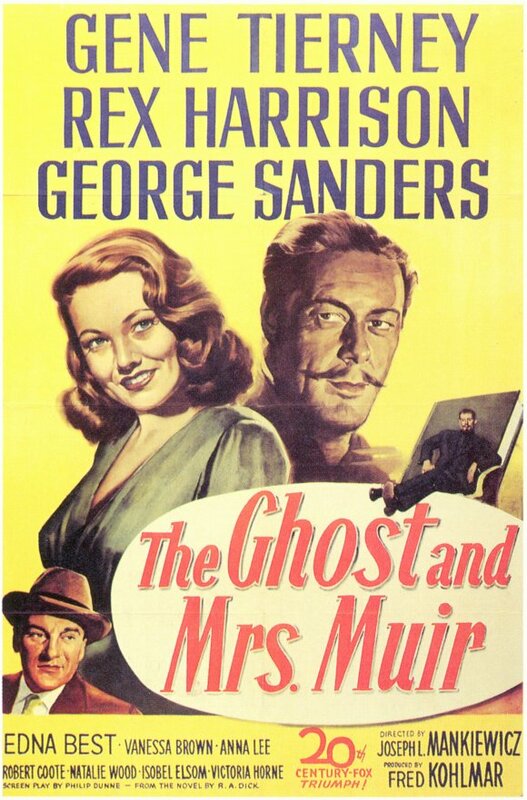 Posted in 1948, May 1948 and tagged 20th Century-Fox, Berry Kroeger, Communism, Dana Andrews, Darryl F. Zanuck, Docudramas, Espionage Thrillers, Gene Tierney, June Havoc, William A. Wellman. Bookmark the permalink.